Stay up-to-date with us: Subscribe now! 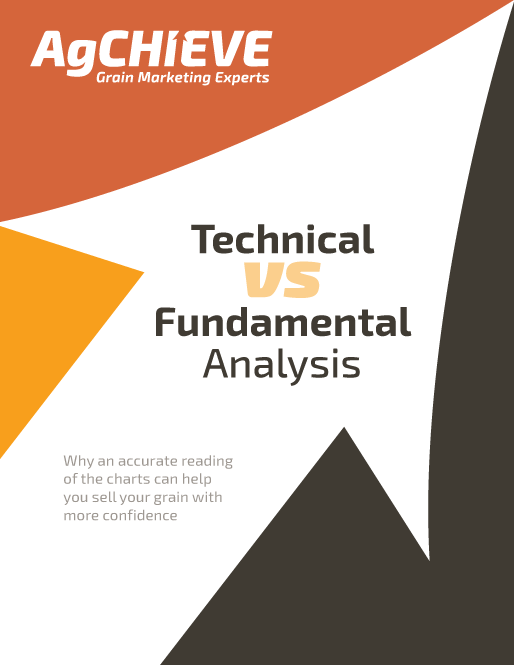 Why technical analysts are also referred to as "Chart Analysts"
Copyright © 2019. AgChieve Grain Marketing Experts. All rights reserved.